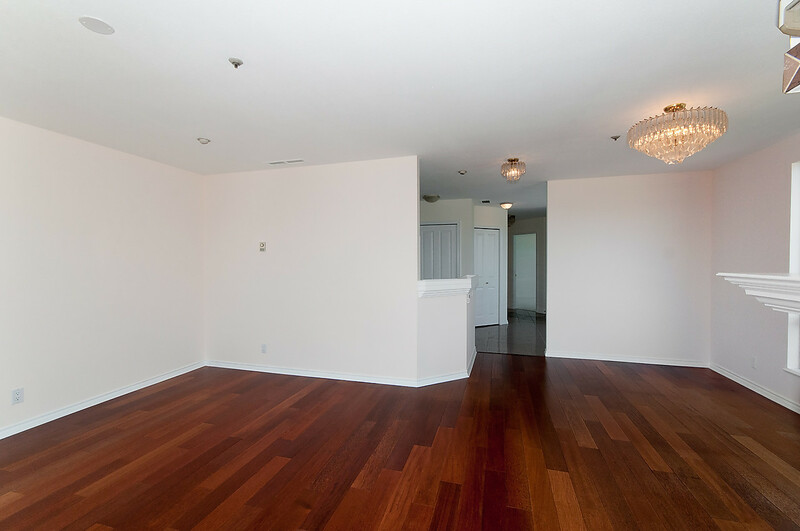 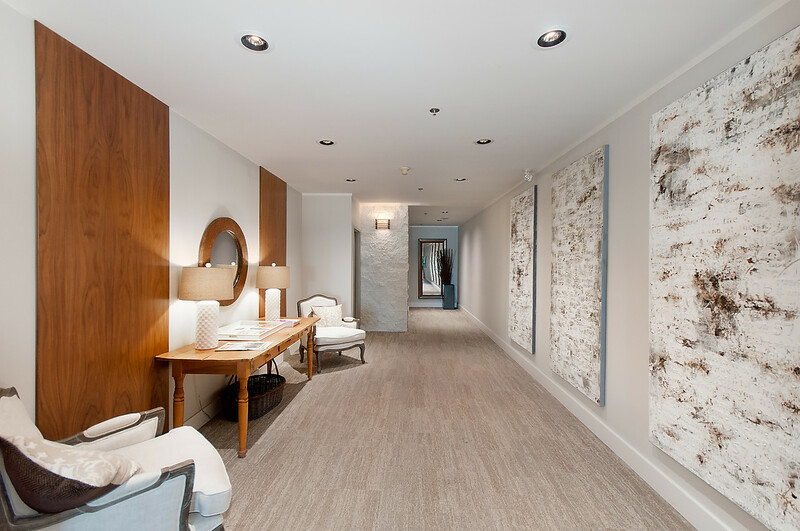 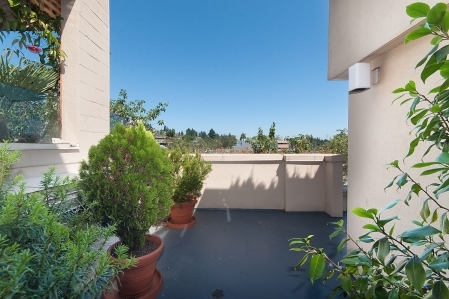 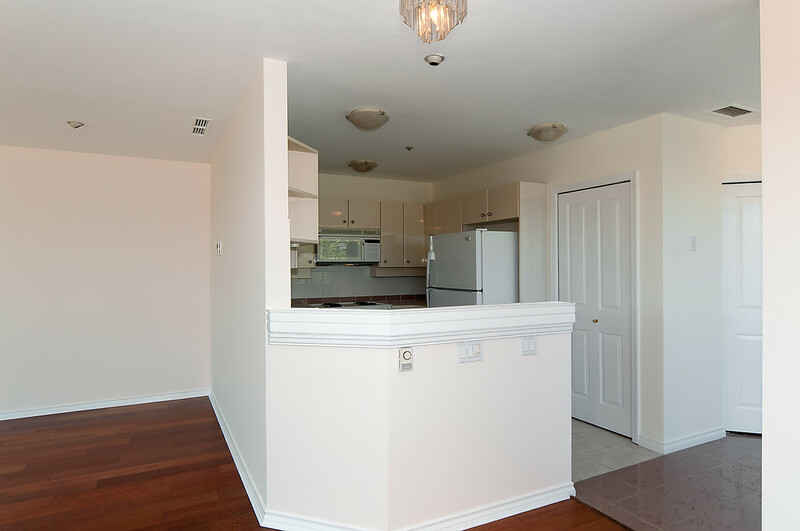 Beautiful corner Unit in Bellevue Landing. 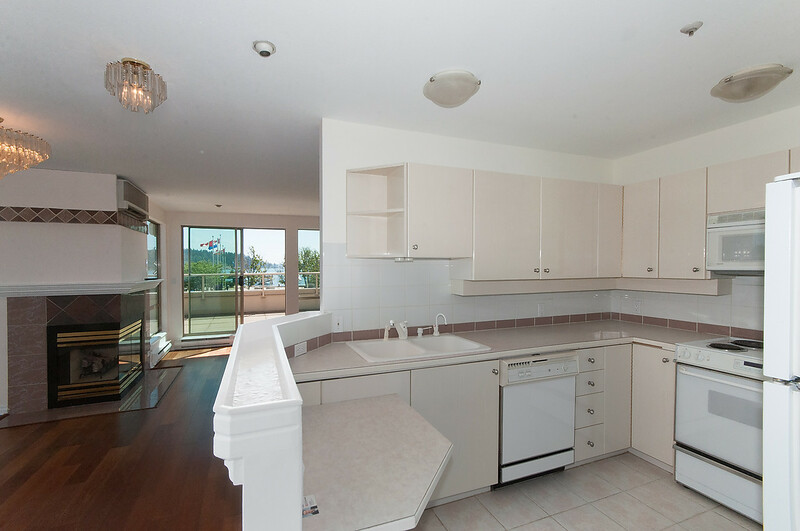 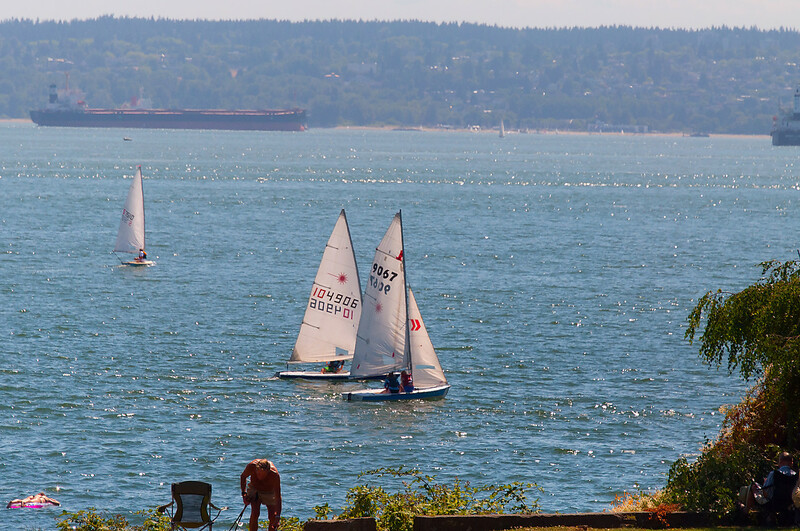 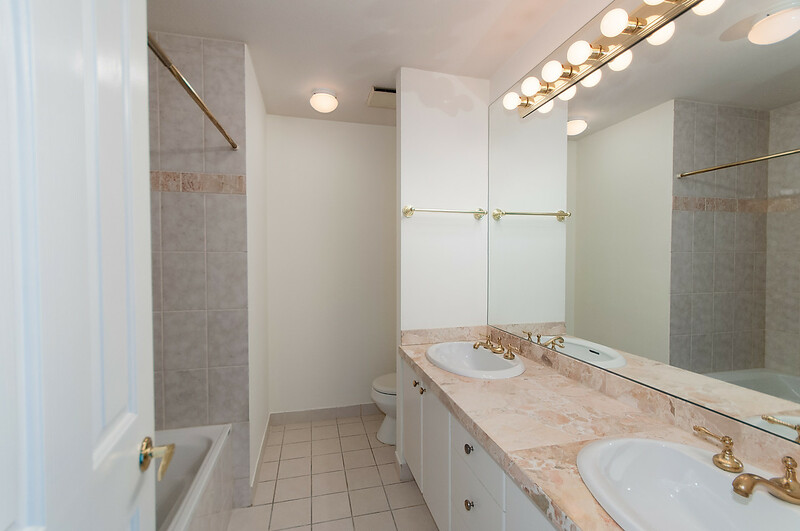 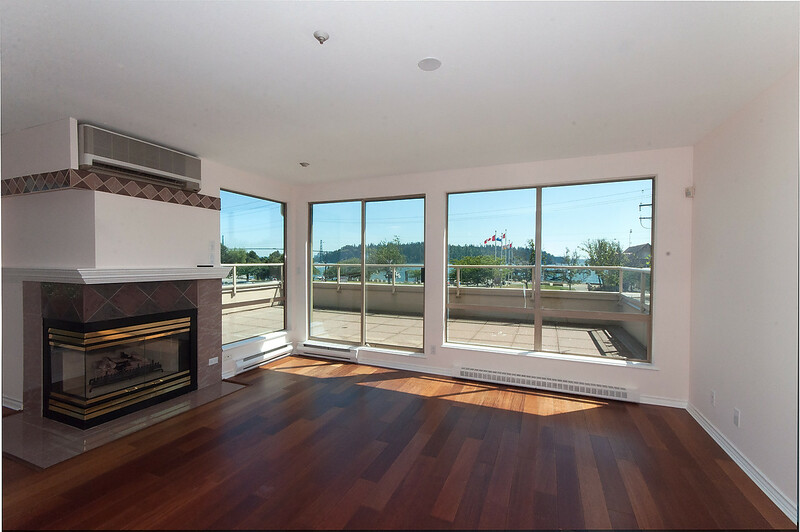 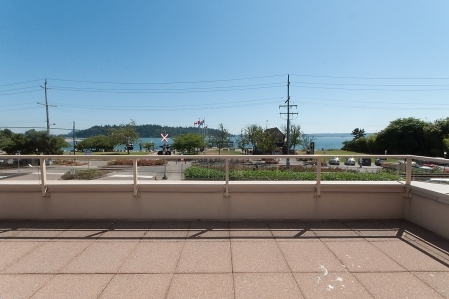 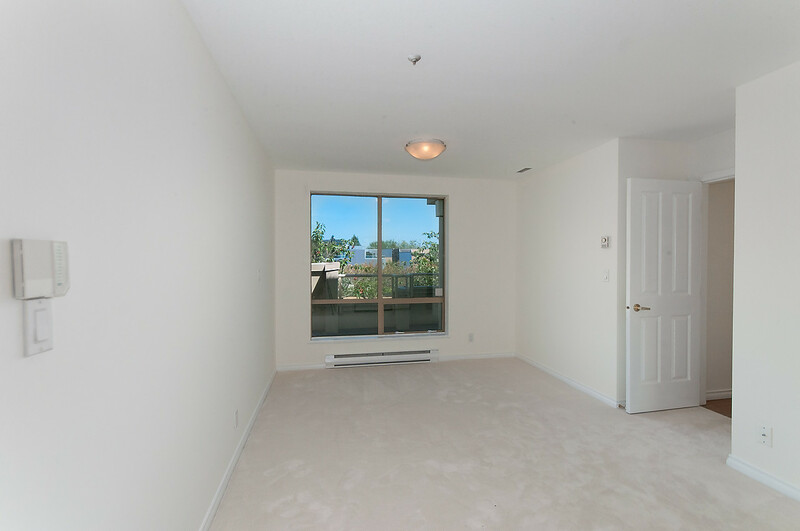 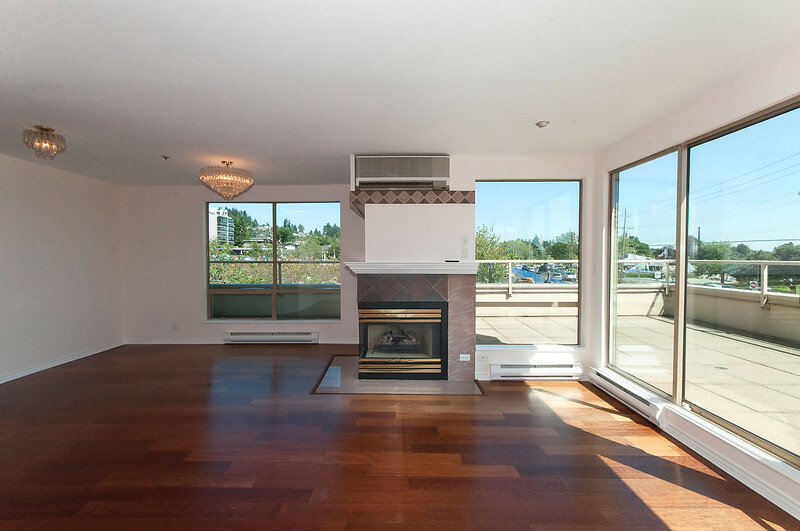 Rarely available with spectacular close in VIEWS of the ocean and Lions Gate Bridge. 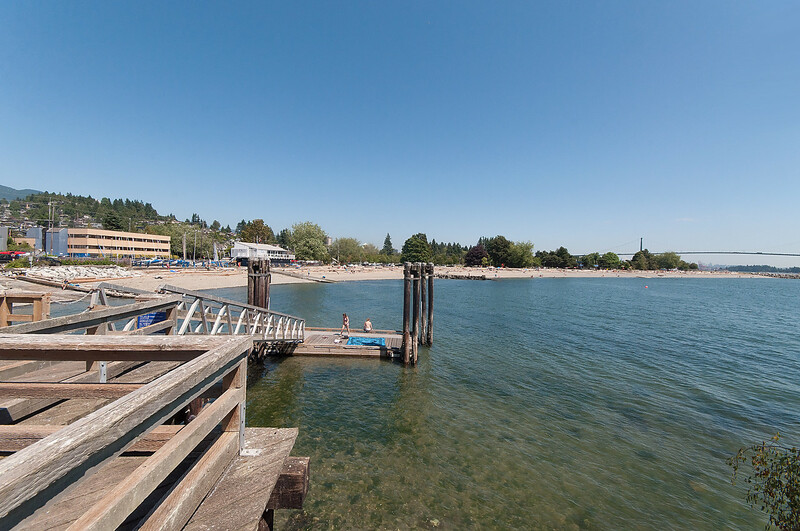 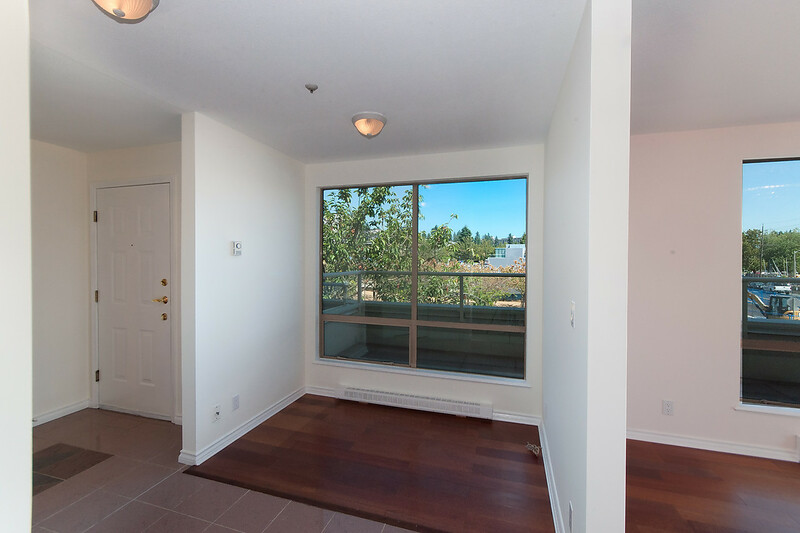 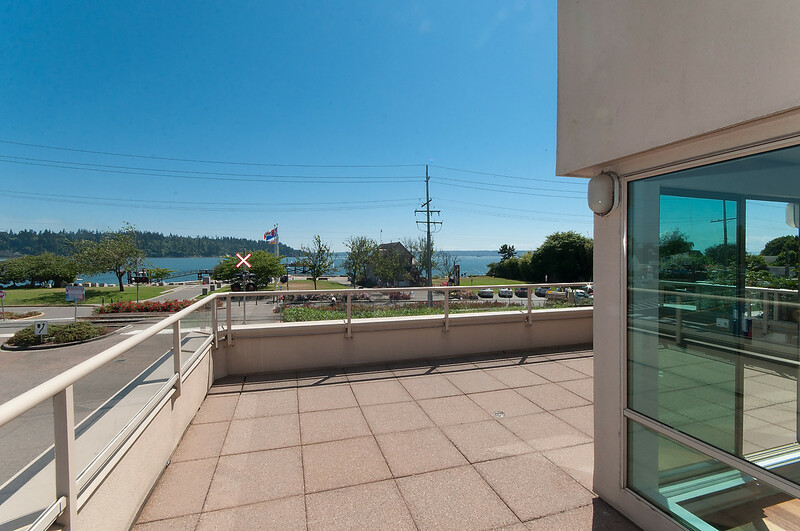 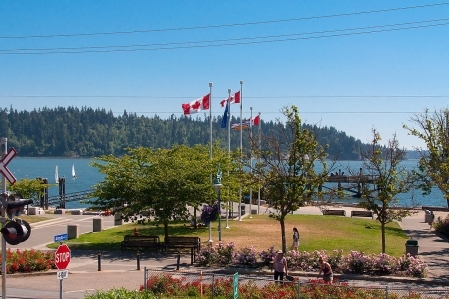 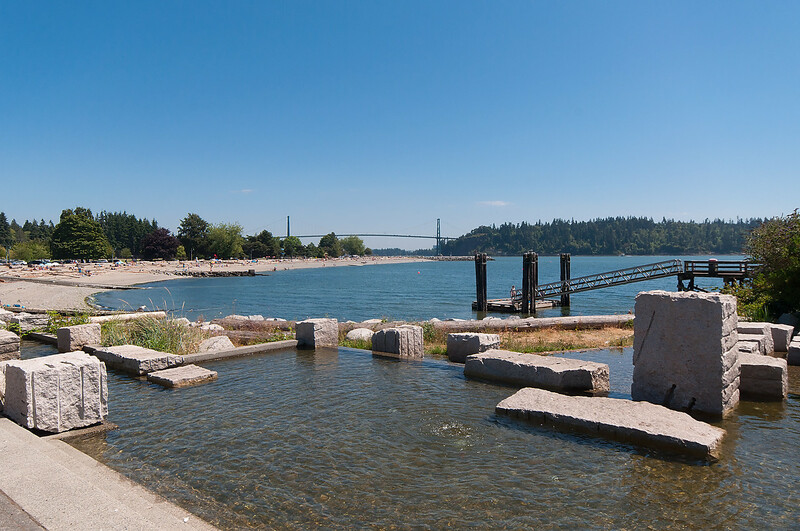 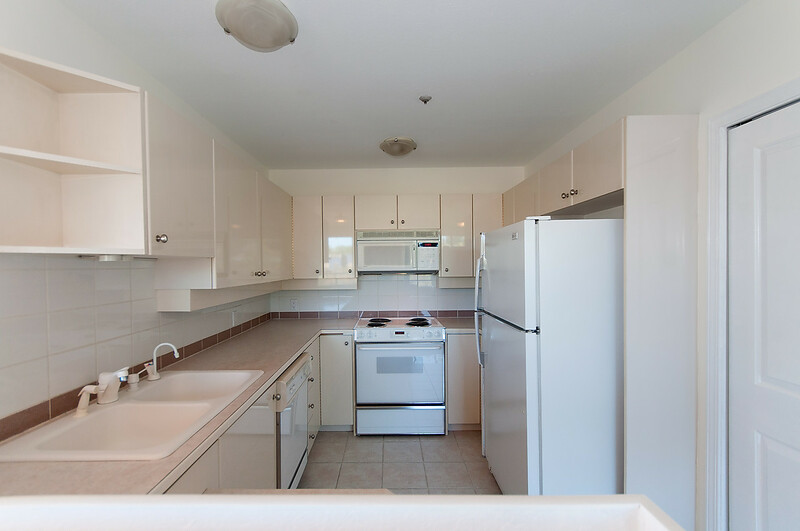 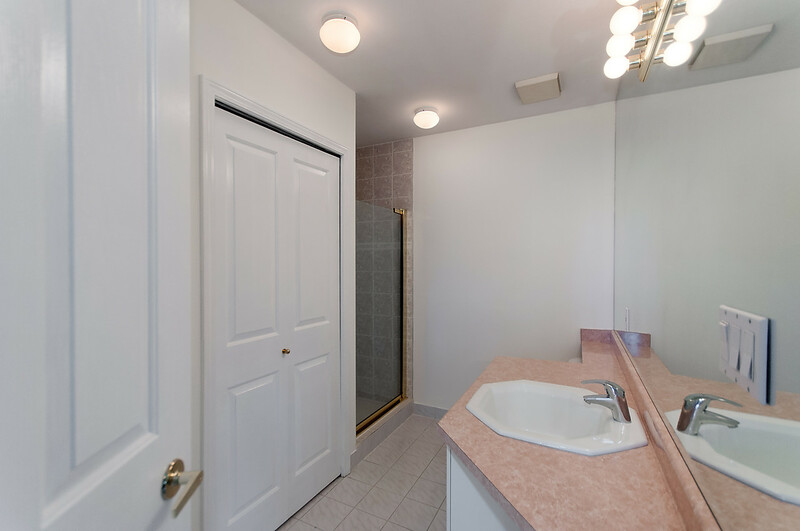 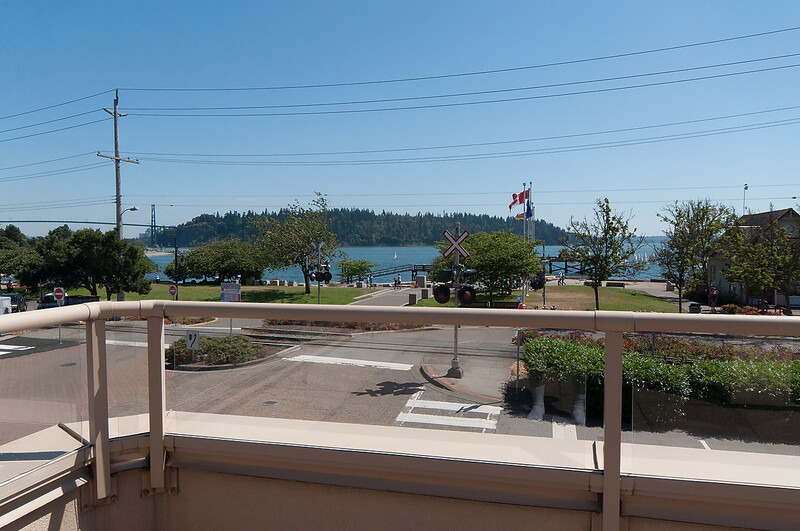 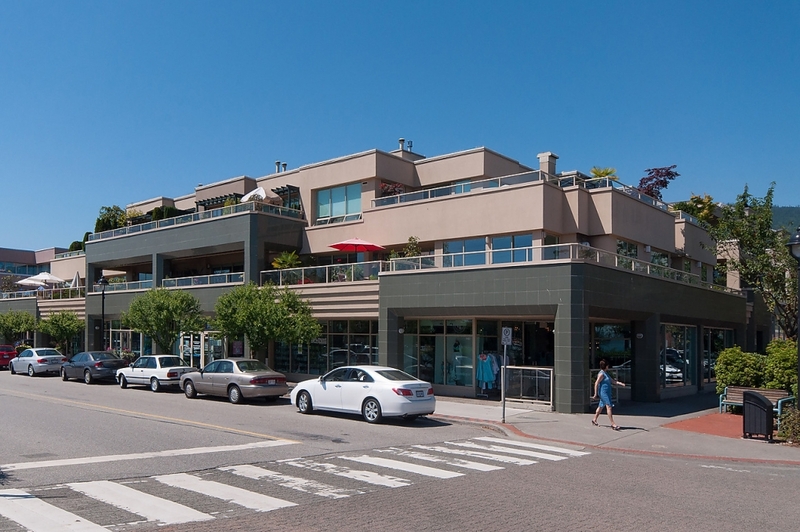 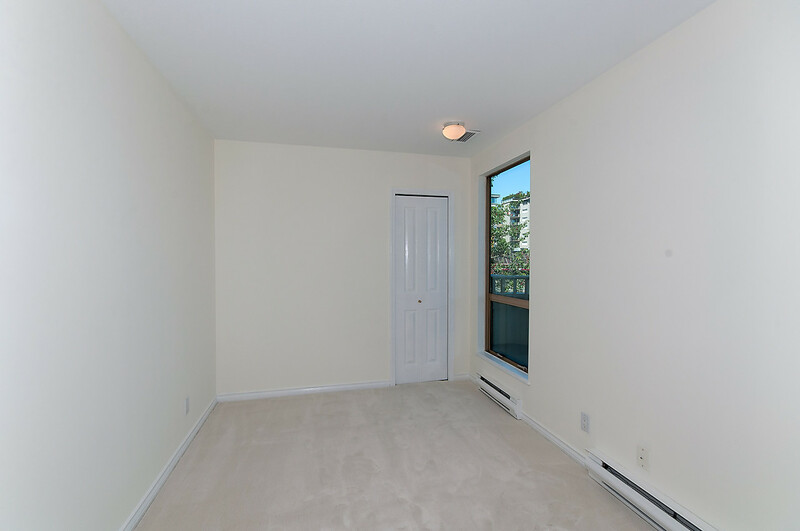 Prime Ambleside location steps to the beach and dog park, bike paths, shopping, restaurants and much more!